Ohio rockers, Hawthorne Heights, are back with new music! 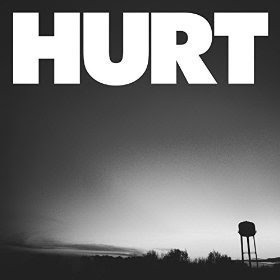 The band recently announced the details of their upcoming EP, Hurt, which is the final EP in the band’s 3-EP series. The previous two EPs, Hope and Hate, are available for purchase now!